For a stunning, natural and healthy (and whiter) smile. You can refresh and brighten your smile with our teeth whitening treatments either at our practice in one day, or a take home plan which can reduce the cost a little and will take a few days to complete. We need proof of a dental examination in the last 6 months as well as access to dental x-rays, otherwise we will need to do a full examination; your health is paramount and we will not make assumptions! 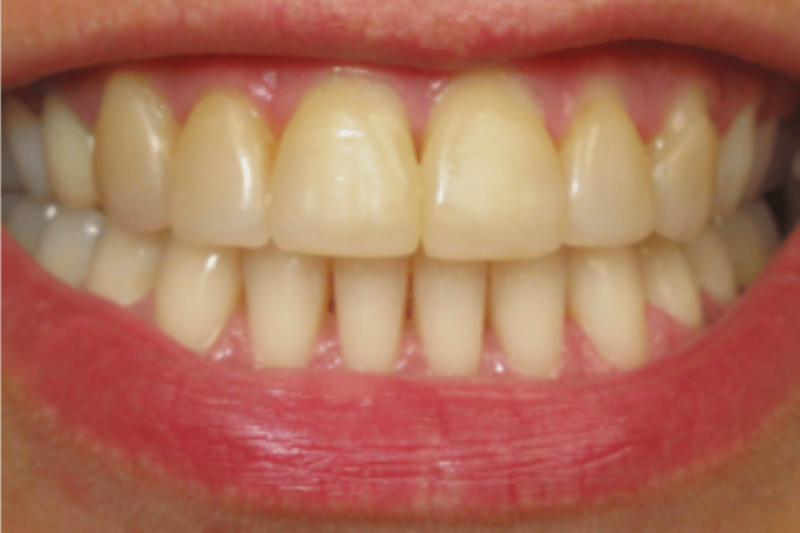 Please note: A High Court ruling in 2013 states that tooth whitening is "the practice of dentistry". 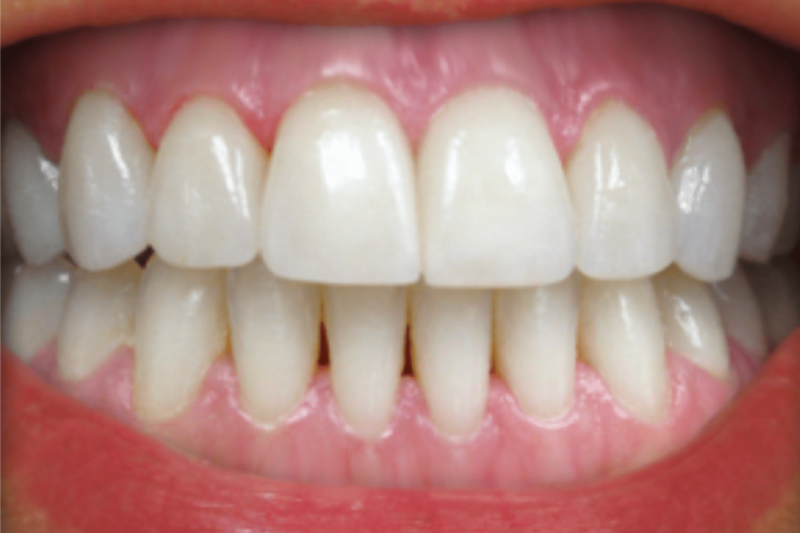 The General Dental Council along with Trading Standards is now prosecuting illegal tooth whiteners who can permanently damage your teeth and have no quality controls over basics such as cross infection protocols. 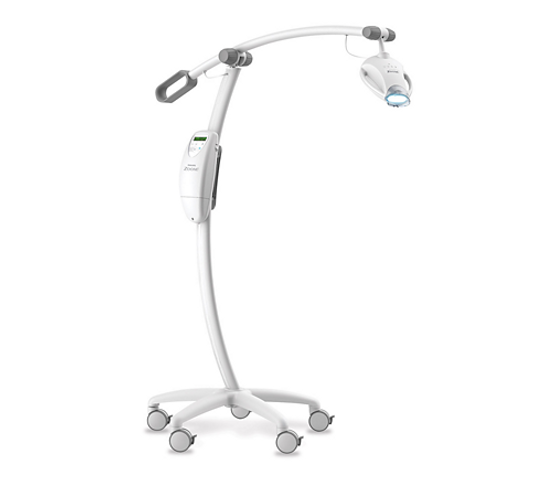 We use Phillips' new Zoom WhiteSpeed for convenient, single visit, in-house tooth whitening with our usual prices at £359 for our Plan members (or £399 for non-members). 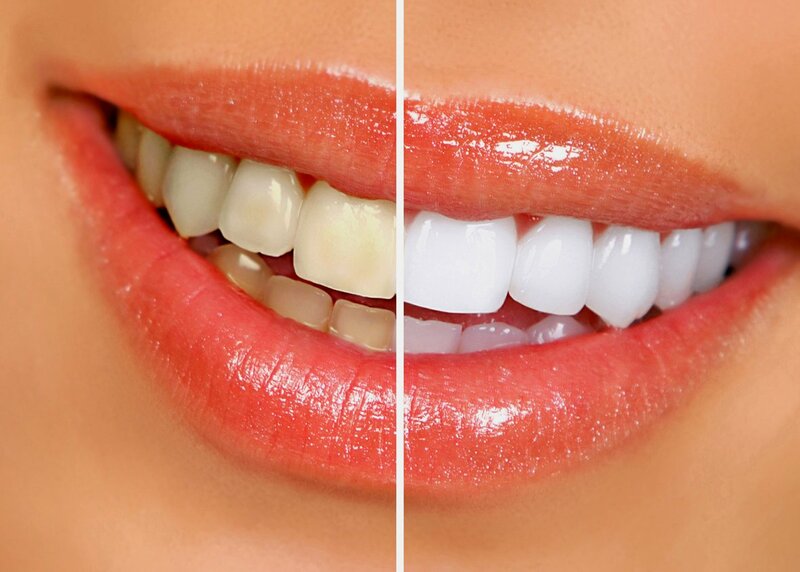 We also offer a more cost effective option of home whitening from just £249. ​Not all places include trays to take home so that future top ups are easy. We do.